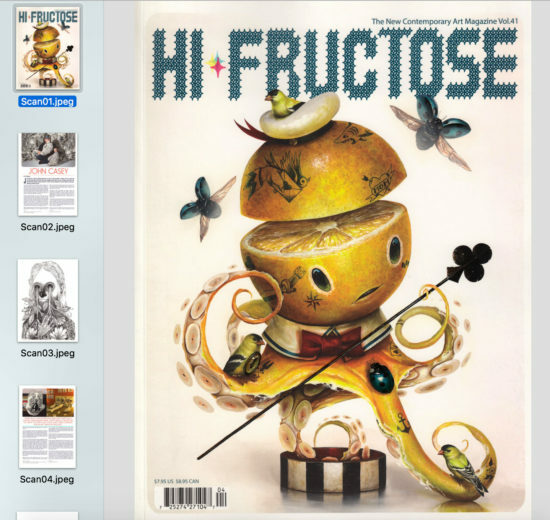 I have scanned and uploaded a PDF of the Hi-Fructose #41 article that features me and my work. Enjoy! John Casey // artist talk from NIAD Art Center on Vimeo. Bay Area Craft Beer has a nice article about my relationship with local beer bar The Trappist in Oakland and the artwork I have done for them. Portrait: John Casey from Purebred on Vimeo. Awesome video by Jason Mitchell and Stacey Ransom. An artist video portrait that is beyond words. Nice video by Micke Tong of me in my studio preparing for the "Tall Tales" show at Swarm Gallery.